Are you demoralised? Feeling cowardly? Tempted to be ashamed of the gospel? Stand in Timothy's shoes, as you work through these seven studies. Listen to the testimony, the encouragements and the commands of the apostle Paul - and get yourself thoroughly equipped for every good work. You too can fight the good fight, finish the race and receive the reward given to those who are faithful to the end. 2 Timothy : Faithful to the End by Mark Mulryne was published by The Good Book Company in September 2007 and is our 16840th best seller. The ISBN for 2 Timothy : Faithful to the End is 9781905564569. 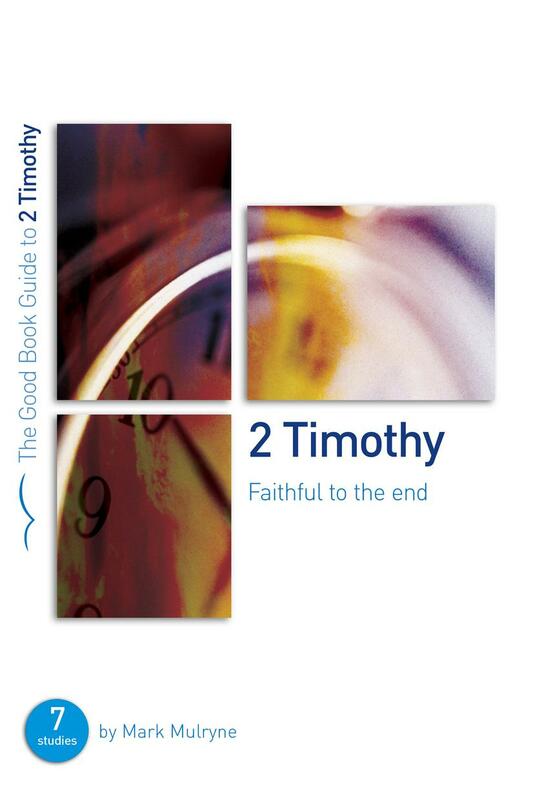 Be the first to review 2 Timothy : Faithful to the End! Got a question? No problem! Just click here to ask us about 2 Timothy : Faithful to the End.